Every year we make end of year predictions that the coming year will finally see the mobile web hit the mainstream. In many ways, it already has. But any expectations of there being some significant spread in 2009 will be scuppered by the credit crunch: users will be increasingly reluctant to spend money on a smart phone as the purse strings tighten. We’re not all going to be carrying around iPhones. 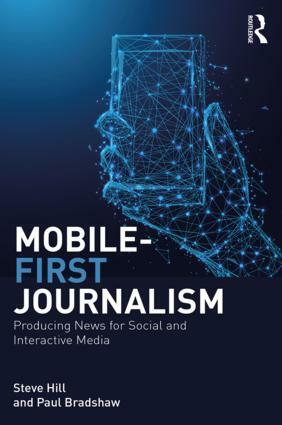 This entry was posted in online journalism and tagged 2009, 4ip, Carnival of Journalism, credit crunch, free wifi, funding, google, mobile web, nesta, predictions, semantic web, startups on December 19, 2008 by Paul Bradshaw. It’s been a while since I did a Something for the Weekend tool review, but Twitter bookmarking service TagThis is such a great tool it needed covering. 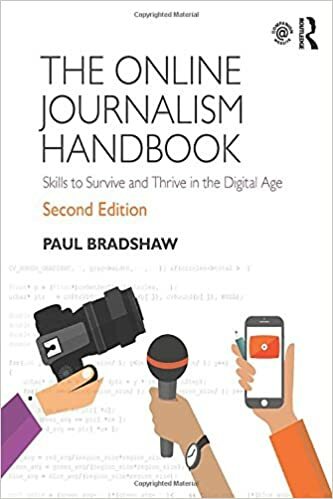 This entry was posted in online journalism, twitter and tagged bookmarking, Something for the weekend, tagthis, tools, twitter on December 18, 2008 by Paul Bradshaw. War, assassination, and Strictly Come Dancing: What news did you first hear on Twitter? It’s a curious mix of the general and the very specific. And I’m sure there are others I’ve since forgotten. I asked the Twittersphere what events they first heard there, and the recent events in Mumbai featured highly, along with some of the above. Others included Michael Grimes hearing about the arrest of MP Damian Green via Twittering Labour MP @Tom_Watson before it hit the BBC, Dilyan Damyanov hearing about the death of Michael Crichton, and medeamaterial hearing about Ingrid Betancourt’s liberation from the FARC: “full five minutes after reading it tweeted by several people it was on TV”. What news stories can you remember hearing first on Twitter? Are there certain types that seem to spread better than others? This entry was posted in online journalism, twitter and tagged breaking news, martin stabe, robert scoble, twitter on December 16, 2008 by Paul Bradshaw.